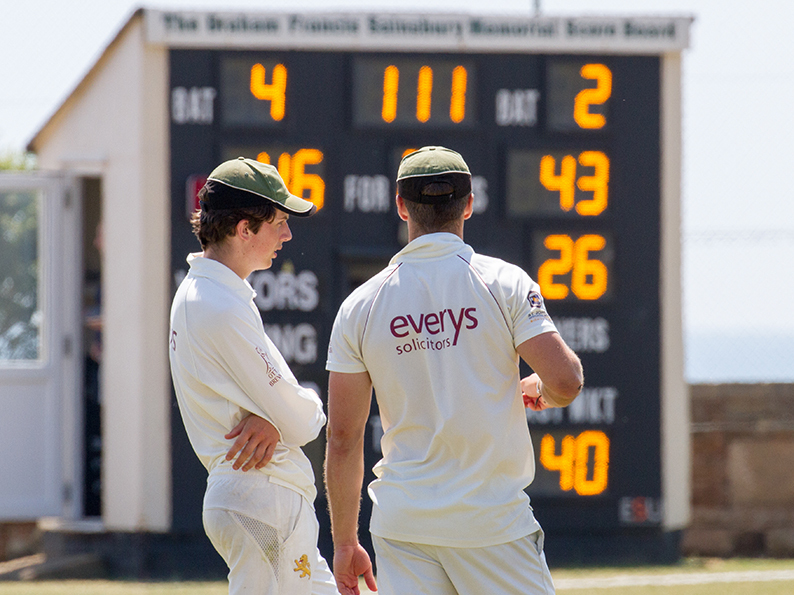 THE Devon Association of Cricket Officials (DACO) are giving scorers two opportunities to up-skill before the season starts. A club scorers’ course is being run at Exeter CC on March 3-10 by Nick Evanson, the scorers’ representative, and Gavin Lane. On March 19 there is a free scorers’ roadshow starting at 7.00 pm also at Exeter CC. Evanson is the host, assisted by other officials from the Association of Cricket Officials. Any other scoring queries can be directed to Evanson, whose mantra is ‘education is for everyone’.